This genus includes a large number of species native to continental tropical regions. Most are terrestrial, while some are amphibious or aquatic. Javan moss is very popular among hobbyists as it attaches itself to all types of decor, whether artificial or natural (wood, rocks). When introducing it into an aquarium you can help it to establish itself by wedging it with small rocks or pieces of wood. It likes soft, acid water, with moderate lighting. It offers an excellent support for the eggs of certain fish, as well as a shelter for fry. It can sometimes be invaded by filamentous algae. 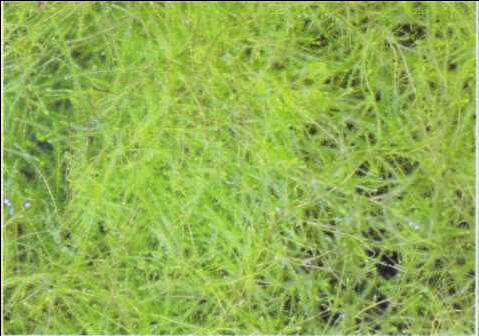 A close species, Bogor's moss (Glossadelphus zollingeri), is also on the market. ИЗОЛЯЦИОННЫЕ МАСЛА (электроизоляционные жидкости) , нефтяные, реже синтетические (напр., кремнийорганические) масла. Служат в качестве жидкой изоляции и теплоотводящей среды в электротехнической аппаратуре. Различают трансформаторные, конденсаторные и кабельные масла.